The Hole Shop is located at 312 Bowery in New York City. 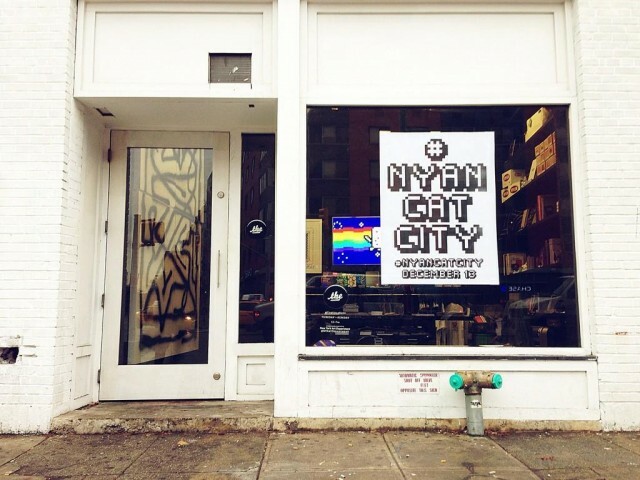 Nyan Cat’s creator Chris Torres will be at the event’s opening reception on December 13, 2012 (RSVP). Full details of the event can be found at the event’s online press release. 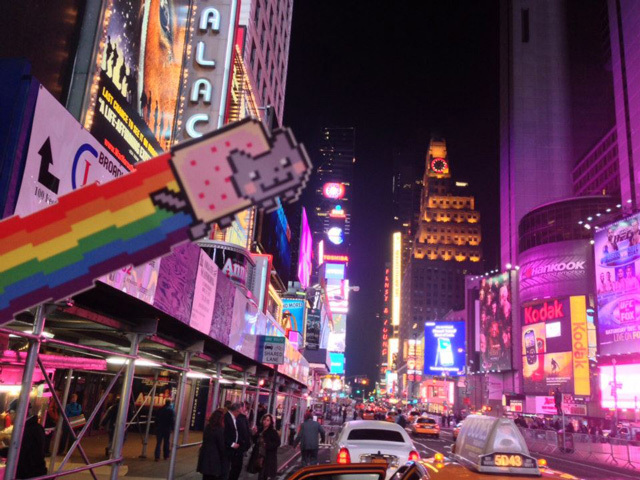 The event is curated and produced by New York Art Department. Come down and party with us like it’s Nyanty Nyanynyan!